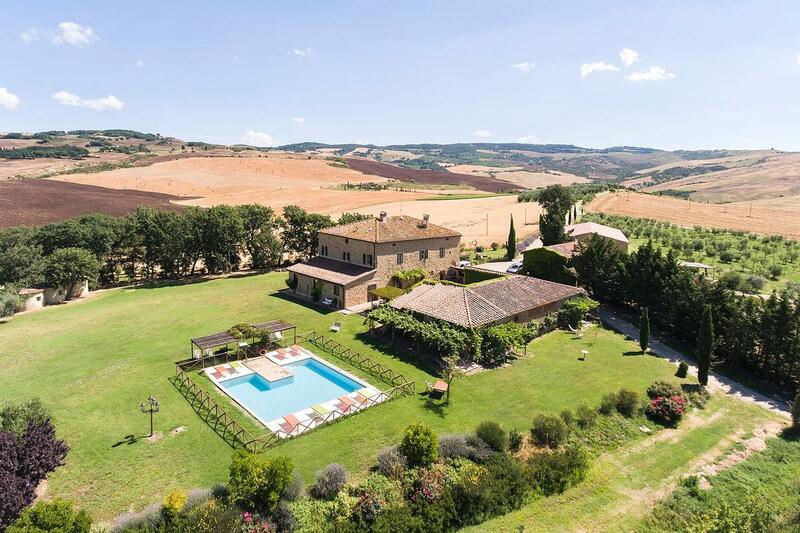 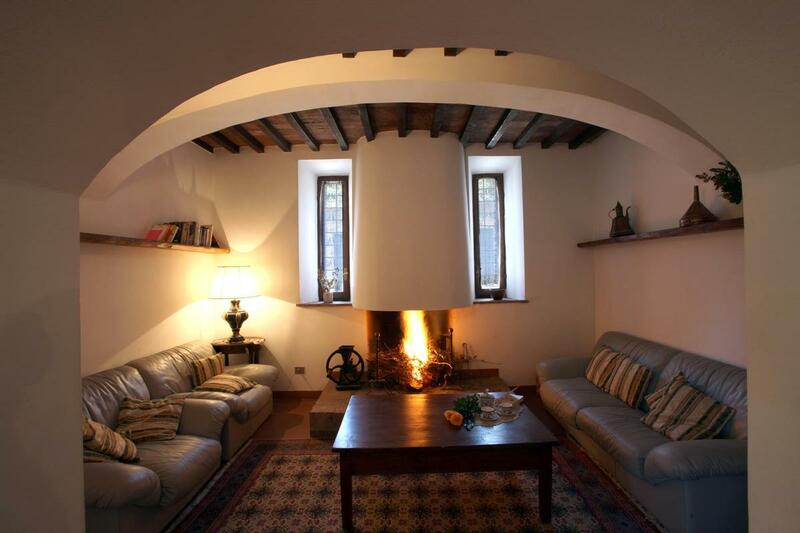 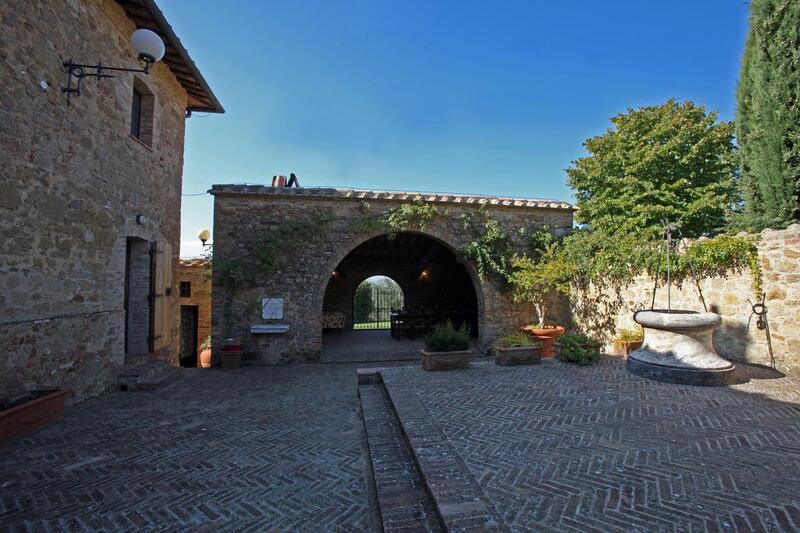 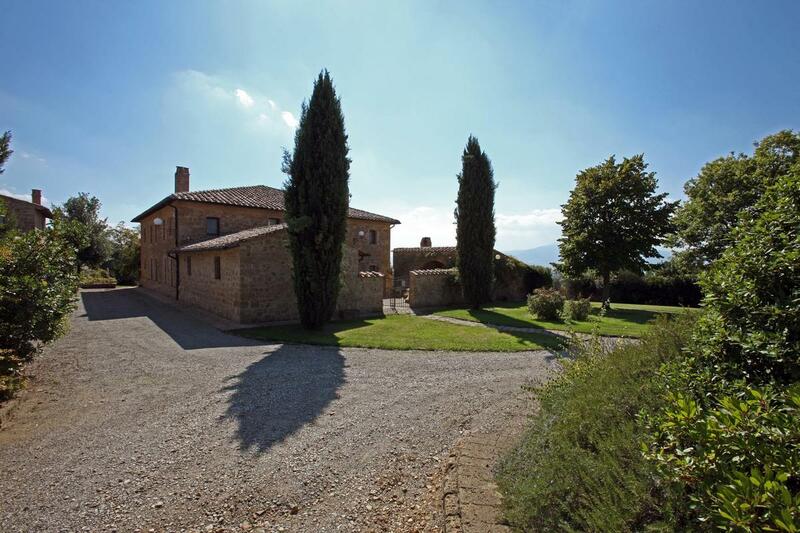 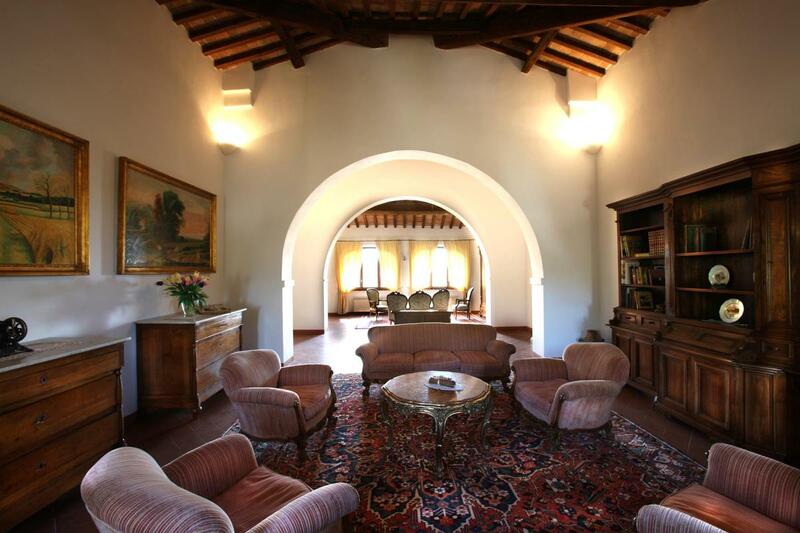 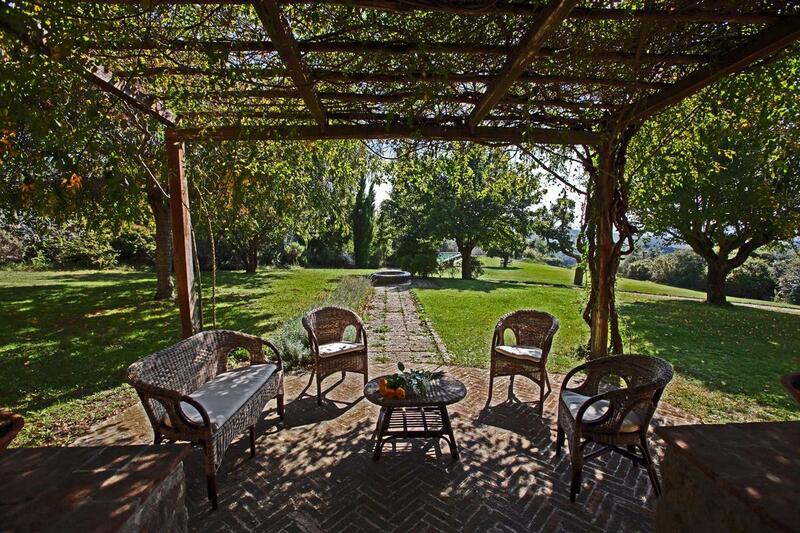 A most impressive panoramic view characterises this large country house of about 800 square meters in the heart of the UNESCO world heritage site of Val d' Orcia. 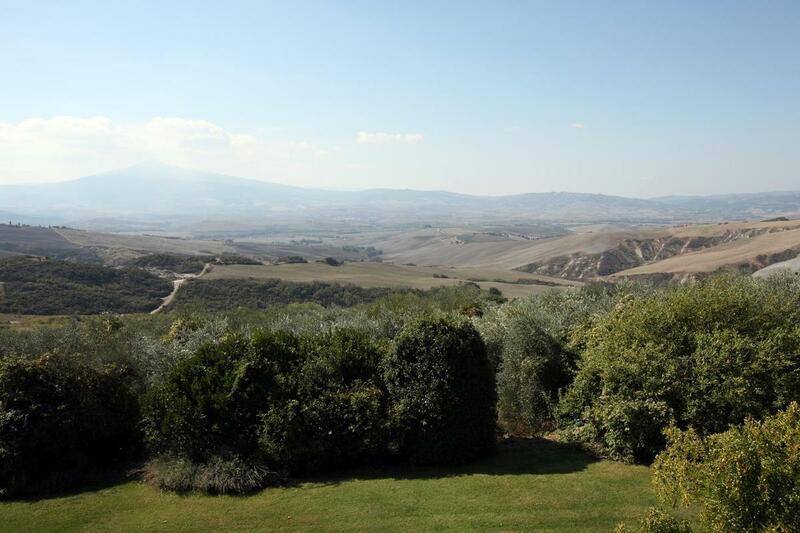 This is one of the most fascinating properties of Val d'Orcia, also used as a set for important commercials in the past. 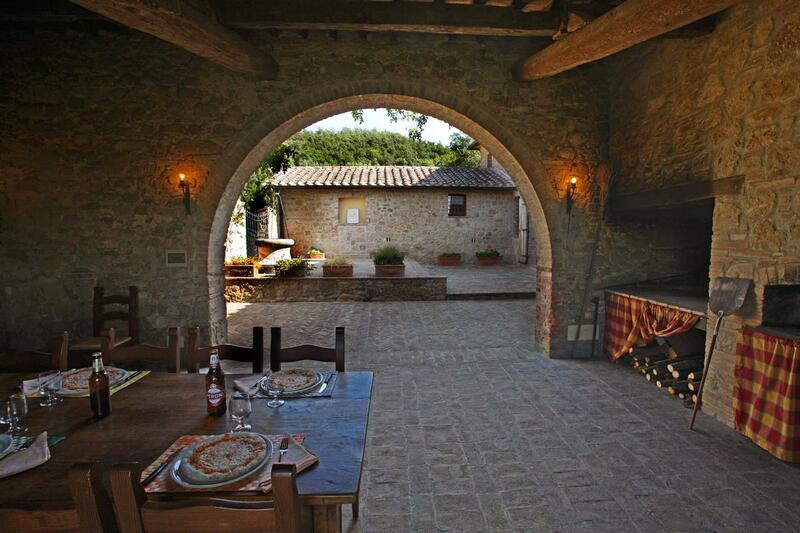 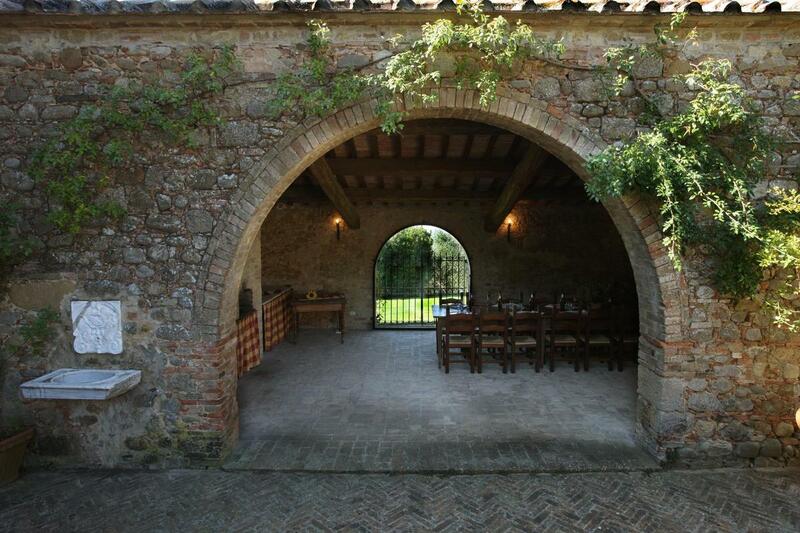 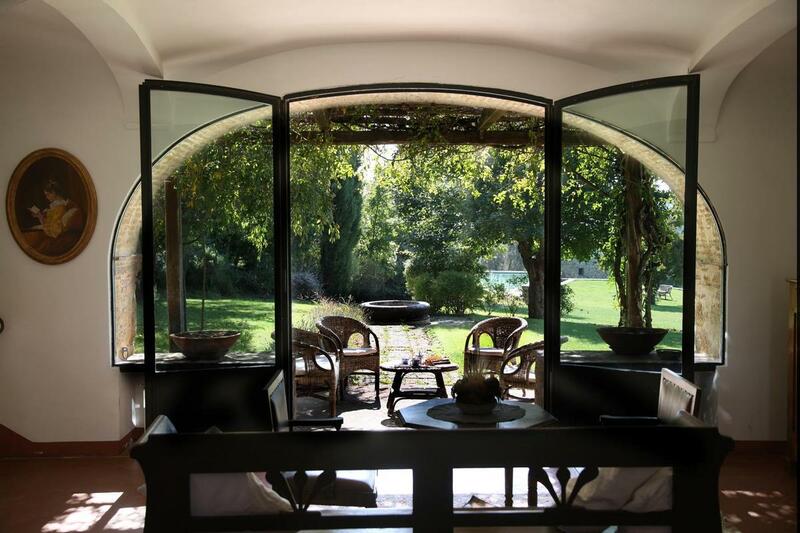 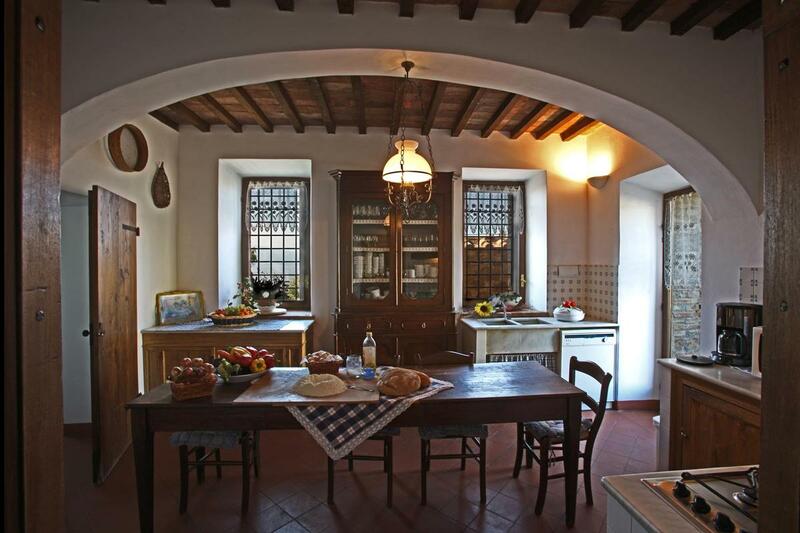 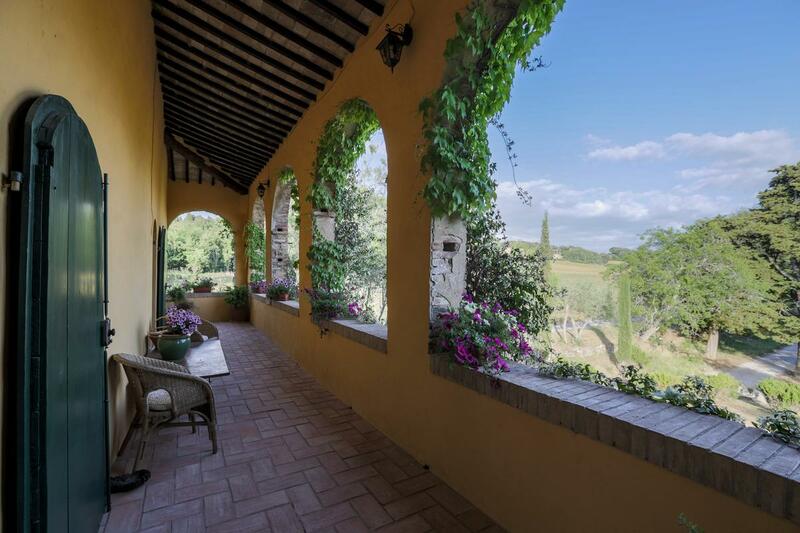 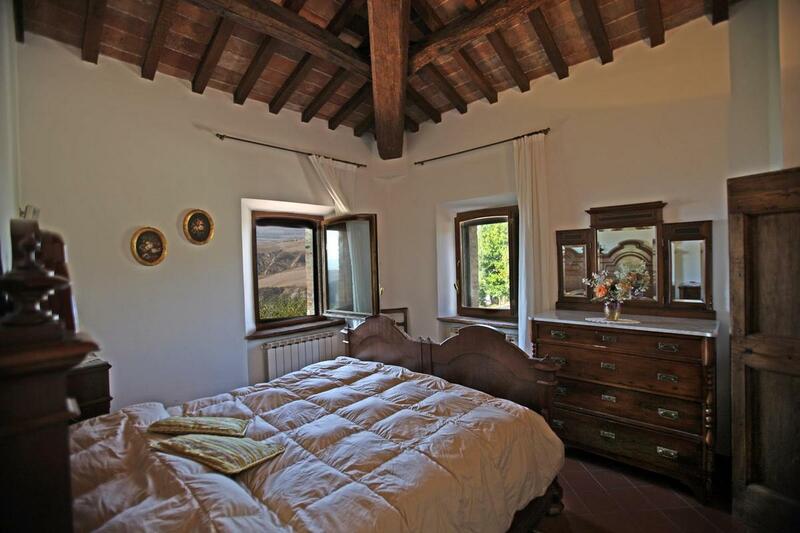 The country house of about 800 square meters dating from the end of the 1800s has been superbly restored to luxurious standards and purchasing this property would be like owning a corner of paradise. 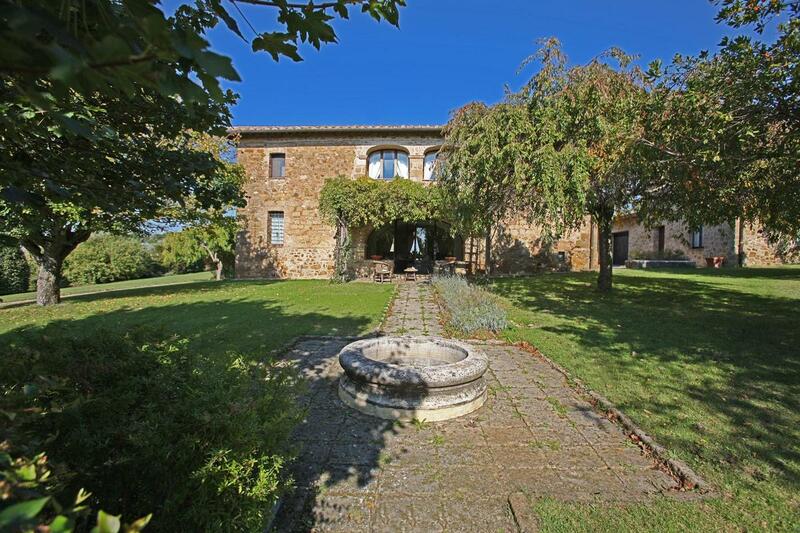 Set out over two levels, the house has been finished with terracotta floors, ceilings with chestnut beams and covered in antique tiles. 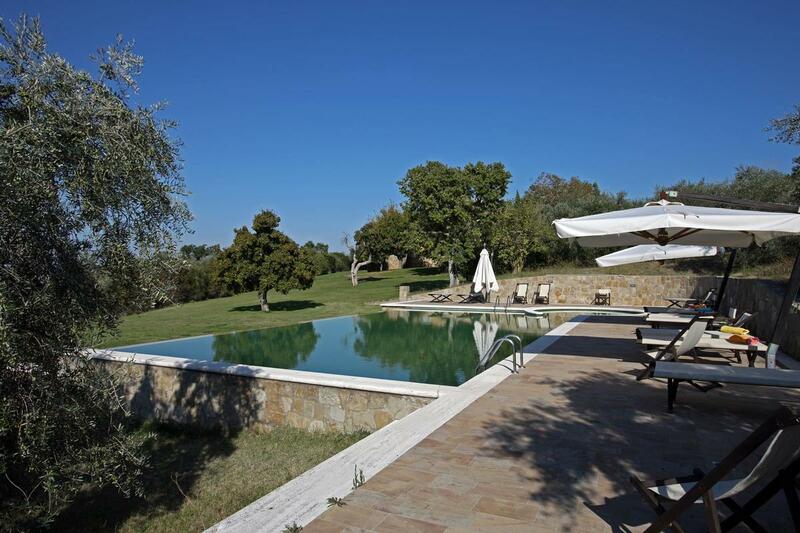 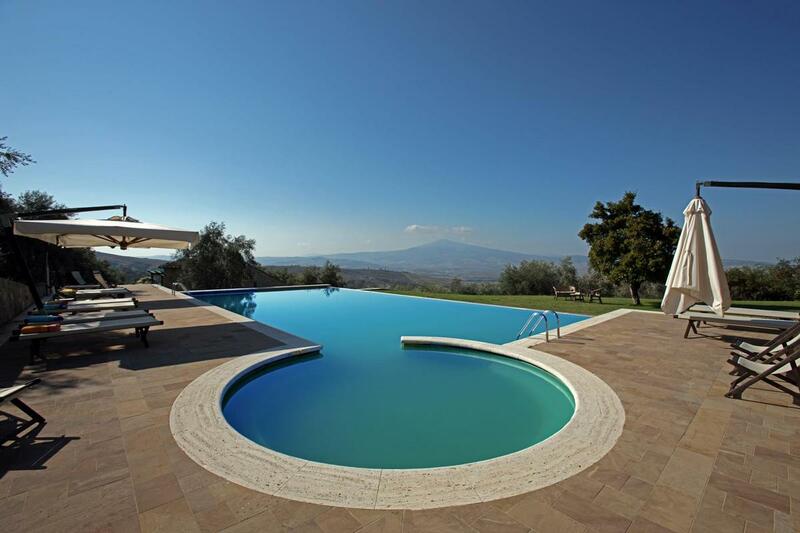 The property includes two hectares of beautiful park with large panoramic swimming pool with Jacuzzi corner!! 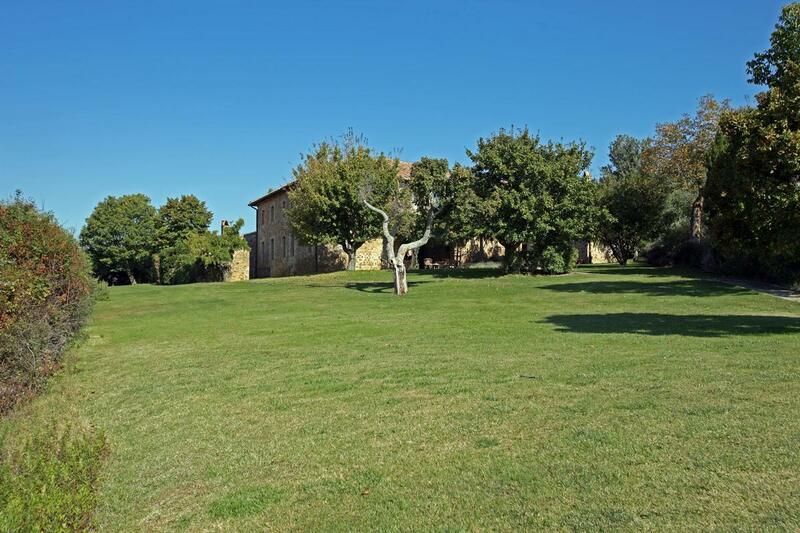 It's possible to buy the property with over 220 hectares of land.